Aging and Obesity = Alzheimers? Visit the full article on www.the-aps.org. Twenty years ago the impact of aging and health was not on most people’s radar screens. The Boomer generation tended to ignore the issues of getting older, long-term care and how caregiving would impact their families and their assets. Today, most people are aware of the financial costs and burdens of aging and how getting older can lead to higher risk of cognitive decline as well as physical decline. About half of Americans above the age of 40 believe almost everyone is likely to require long-term care services as they age. However, not everyone thinks it will happen to them. An Associated Press-NORC Center for Public Affairs Research poll says only 25 percent think they will need long-term care for themselves. However, the awareness is there and more people are paying attention. 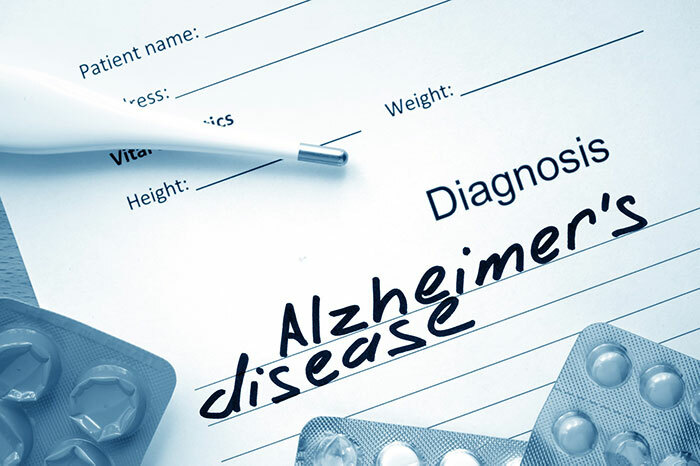 People are wondering if they can prevent, or at least make themselves less likely, to develop Alzheimer’s or dementia. A new study is published in Physiological Reports suggests that a high-fat, high-sugar diet leading to obesity paired with normal aging, may contribute to the development of Alzheimer’s disease. One important step people, especially in their 40s and 50s, can do now is to put into place an advance plan and address the financial costs and burdens of aging. Health and longevity are often overlooked when putting together a retirement plan. Some people think health insurance or Medicare will pay for long-term care services and supports. Other than a small amount of skilled services these plans won’t pay for the majority of long-term care services most people will require. Still others think they will never need extended care or, if they do, their family can provide the care. This is not realistic as the US Department of Health and Human Services says if you reach the age of 65 you will have a 70% chance of needing some type of long-term car service before you pass. Your family is normally not in a position to be a caregiver as they have their own careers, families, and responsibilities. Since caregiving is hard and paid care drains savings and adversely impacts lifestyle, your retirement plan needs to address these issues before you get older. The solution for many is affordable Long-Term Care Insurance. These special insurance policies provide tax-free resources for quality care in the setting you desire. This protects your 401(k) IRA SEP 403(b) and other assets from the costs associated with long-term care. Perhaps, just as important, Long-Term Care Insurance reduces the burdens placed on loved ones as you age and need help. Forty-Five states offer Partnership Long-Term Care Insurance plans with additional asset protection. Experts suggest acting before you retire and take advantage of low premiums and even preferred health discounts. LTC NEWS offers many resources for consumers to educate them about available options. The LTC NEWS cost of care map will show care costs in your state: https://www.ltcnews.com/resources/state-information. You can also find if your state participates in the federal Long-Term Care Partnership and discover any tax incentives that may be available. Long-Term Care Insurance is easy, affordable and rate stable income and asset protection. Act before you retire.